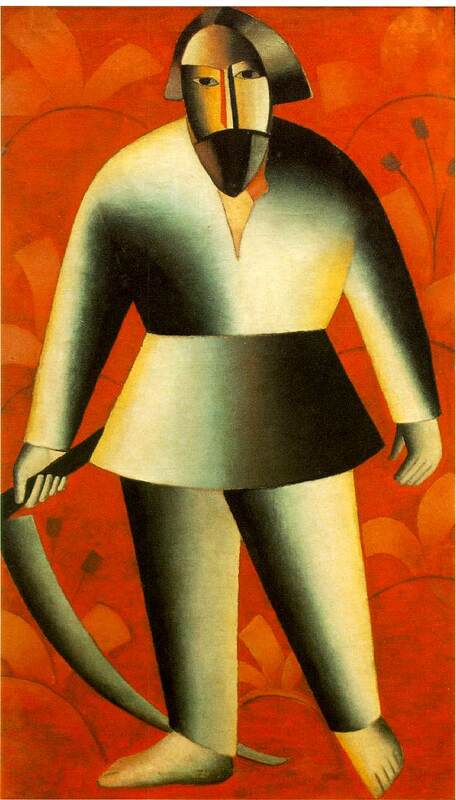 Malevich, Kasimir (1878-1935). 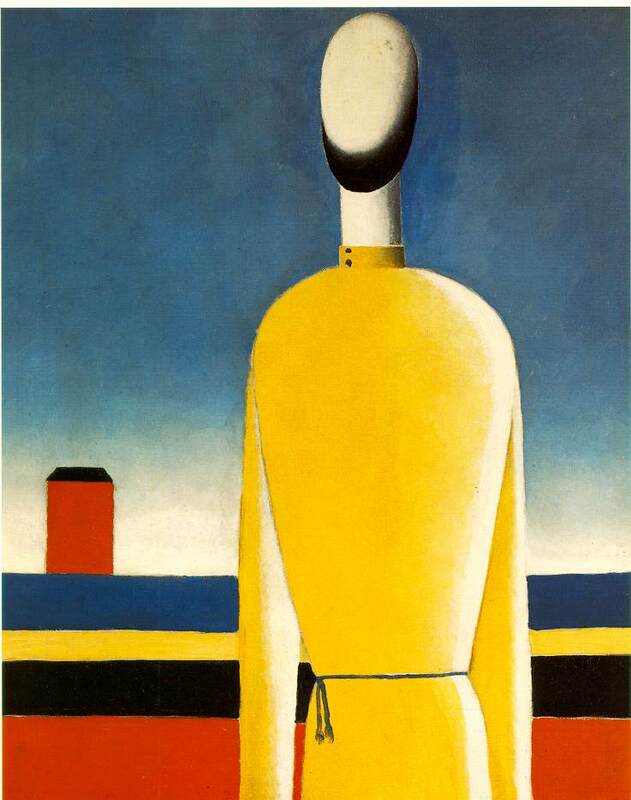 Russian painter and designer, with Mondrian the most important pioneer of geometric abstract art. 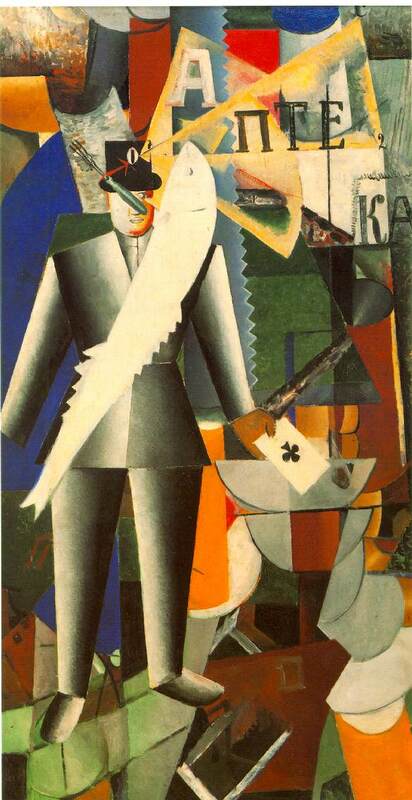 Born near Kiev; trained at Kiev School of Art and Moscow Academy of Fine Arts; 1913 began creating abstract geometric patterns in style he called suprematism; taught painting in Moscow and Leningrad 1919-21; published book, The Nonobjective World (1926), on his theory; first to exhibit abstract geometric paintings; strove to produce pure, cerebral compositions; famous painting White on White (1918) carries suprematist theories to absolute conclusion; Soviet politics turned against modern art, and he died in poverty and oblivion. 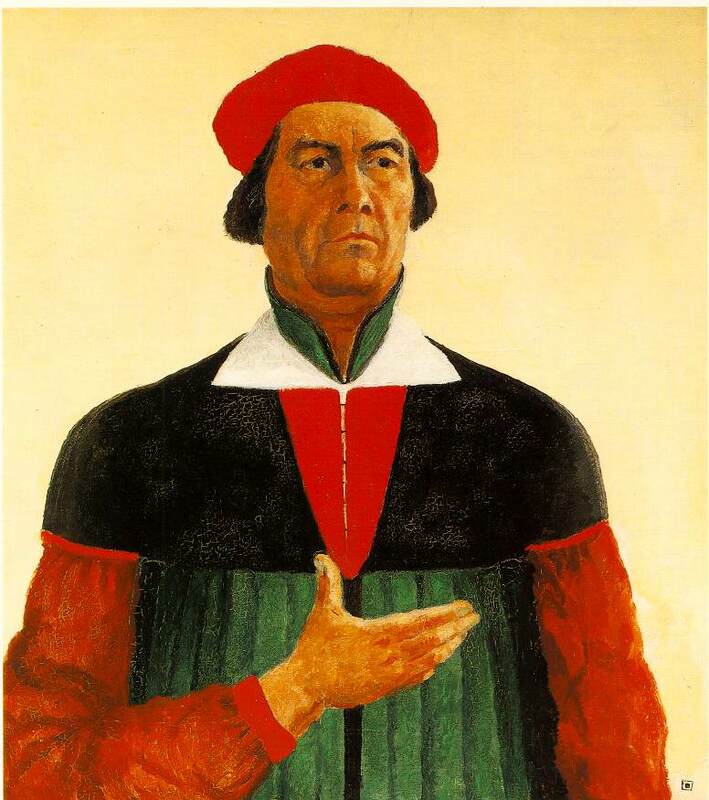 Malevich moved away from absolute austerity, tilting rectangles from the vertical, adding more colors and introducing a suggestion of the third dimension and even a degree of painterly handling, but around 1918 he returned to his purest ideals with a series of White on White paintings. 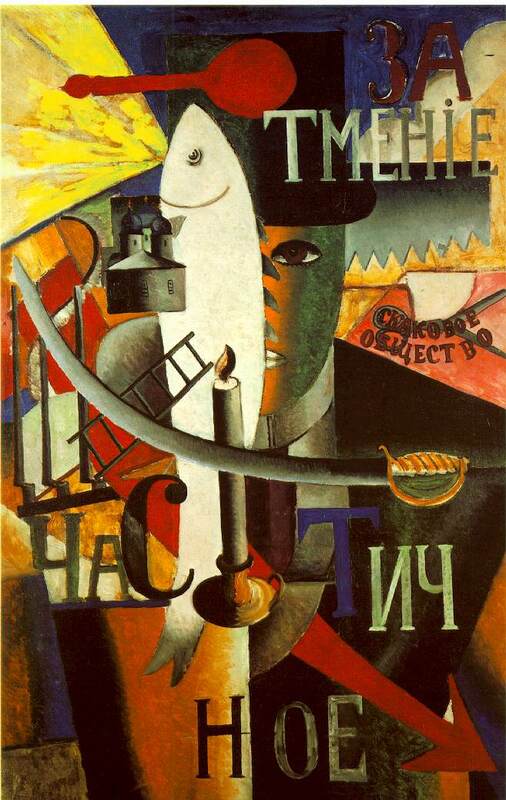 After this he seems to have realized he could go no further along this road and virtually gave up abstract painting, turning more to teaching, writing, and making three-dimensional models that were important in the growth of Constructivism. In 1919 he started teaching at the art school at Vitebsk, where he exerted a profound influence on Lissitzky, and in 1922 he moved to Leningrad, where he lived for the rest of his life. 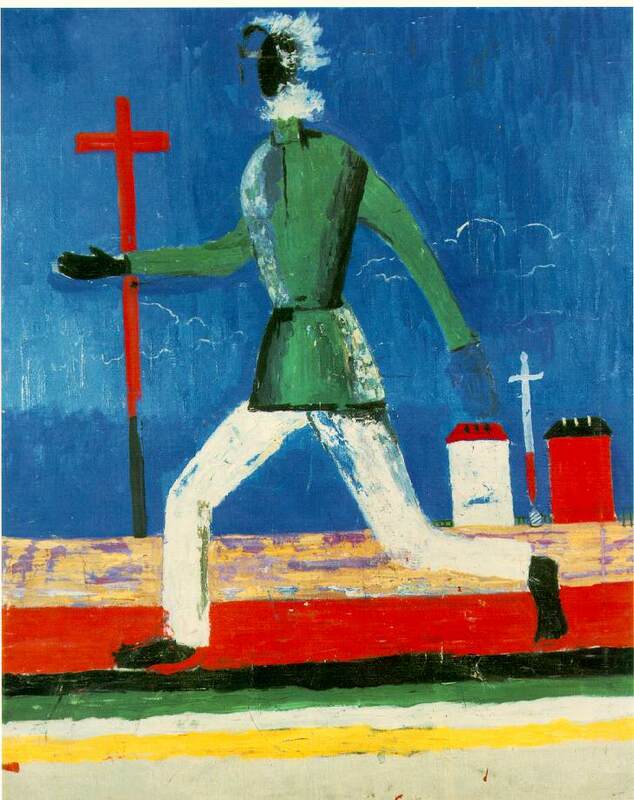 He visited Warsaw and Berlin in 1927, accompanying an exhibition of his works and visited the Bauhaus. In the late 1920s he returned to figurative painting, but was out of favor with a political system that now demanded Socialist Realism from its artists and he died in neglect. 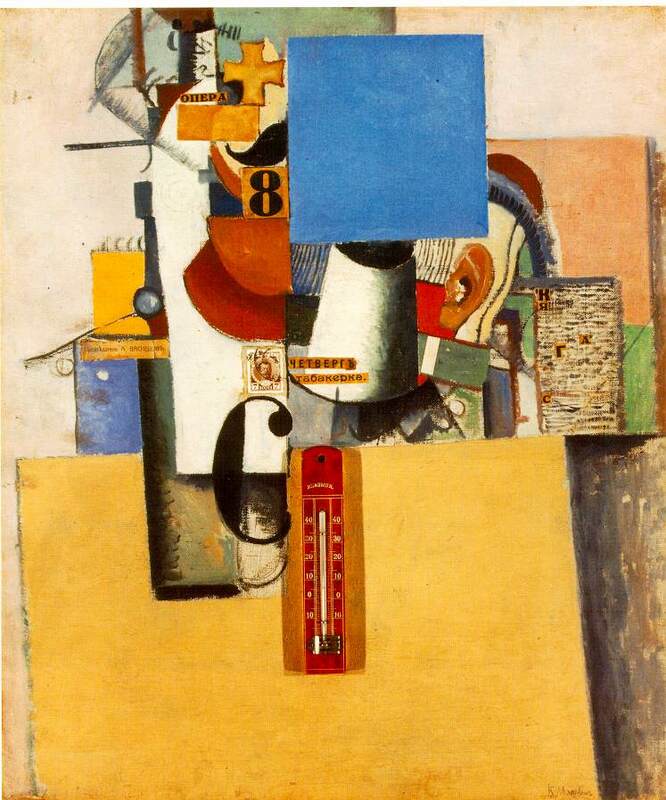 However, his influence on abstract art, in the west as well as Russia, was enormous. The best collection of his work is in the Stedelijk Museum, Amsterdam.